OCTOBER 22, 2018 On October 20, the AMGH Foundation participated in the 17thAnnual CKNX Health Care Heroes Radiothon which raised over $313,000 for eight local hospitals. 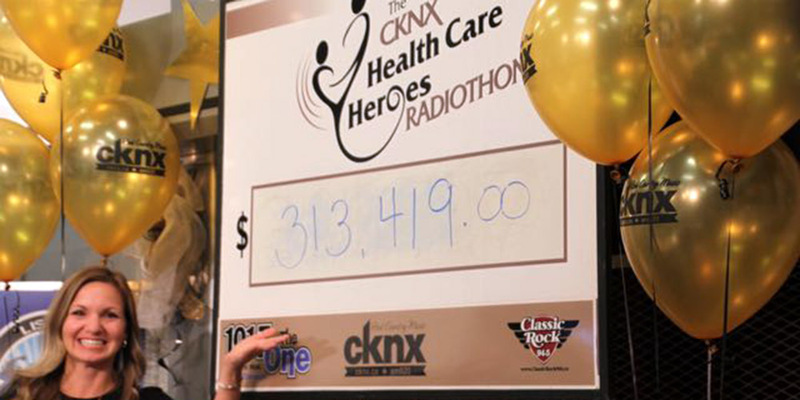 Since inception in 2002, the CKNX Health Care Heroes Radiothon has raised over $11 million to support quality health care throughout rural communities in mid-western Ontario. The Radiothon is one of the most compelling fundraisers in Mid-Western Ontario, bringing together local hospital foundations, in support of purchasing medical equipment for area hospitals. During the all-day broadcast on AM920, donations were called in and delivered to the studio, while local artists performed live helping to create a very entertaining event. Performers even joined in the spirit, making donations and issuing challenges to raise more funds for the participating hospitals.  Special gifts directed to support several hospitals come from major philanthropic businesses and organizations including:Hay Mutual Insurance, Germania Mutual Insurance, Howick Mutual Insurance, Bruce Power, and the Lucknow Kinsmen. Throughout the broadcast patients shared their stories about the care they received at their local hospital. Health care professionals and volunteers described the importance and benefit of up-to-date equipment and technology. Dr. Aaron Daters, a General Surgeon at AMGH, spoke about the scopes that the AMGH Foundation is raising funds for and the benefits to patients of being able to have these procedures close to home. “Radiothon attributes its success to generous donors, dedicated volunteers, and the shared commitment of the participating hospital foundations to work together for quality health care close to home. Everyone involved deserves a sincere thank you,” shared Shannon LaHay, AMGH Foundation Executive Director. When the Radiothon went off-air at 4 pm, the grand total for the AMGH Foundation was over $34,000 towards their $50,000 goal. That total has continued to rise in the weeks following the Radiothon and the Foundation is excited to announce that they will be able to purchase three new scopes for the AMGH surgical department. Thank you to our generous donors for another successful campaign.